Anyone reading my blog or following me on twitter can't have failed to notice my excitement when my meerkat trekkies went viral. It took me a while, but eventually I worked out the trail and it led back to a lovely lady known as Dawno who sent the first article off to boing boing. I found Dawno on twitter and set about learning a bit more about my new fairy godmother! She has found a very specific niche to fill with her Etsy shop, Dawno.etsy.com. As she explains: "I have to wear a badge at work and the shoestring lanyards just don't look good with professional dress. 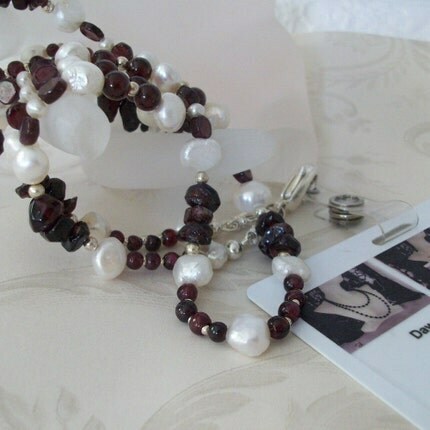 So I decided to make my own jewelry style lanyards and other people wanted their own." 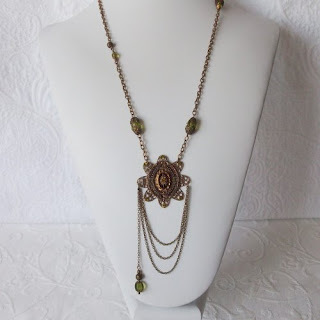 and a jewellery shop, this time on Artfire! I would like to take this opportunity to say a huge THANK YOU to the lady who kick started the wave of publicity which took my meerkats into the spotlight, and ask wach of you who reads this to have a wander around her stores and blogs. Thank you Dawno! You are a dear! 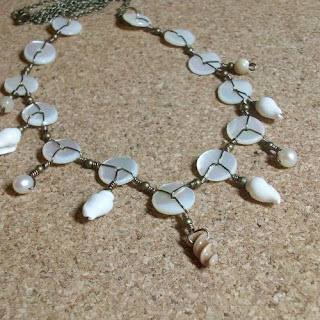 Thank you for the mention, and the encouragement to get all my new stuff up on Etsy and Artfire!! 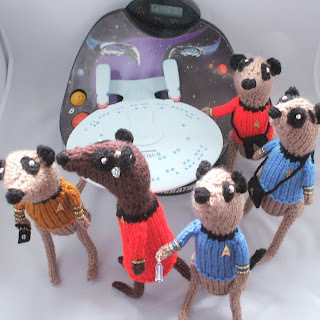 I hope the interest in your meerkats, Trekkie or otherwise as they're all adorable, continues! The pleasure is all mine hun! Wonderful interview and so glad you found out who it was that got you going down this path, yay!! When two nice people get together - they become tweets. Dawno, so glad to meet the woman who sang Nifty's praises in the right place. It has been so wonderful to see Nifty bloom and grow with this exposure. Well done for tracking down 'the source', it must have been fun! And your meerkats totally deserve to go viral! Yay - fabulous Lanyards and the Meerkats deserve to go viral because they're fabulous! Hi there! I love your trekkies! Those are adorable!! I wanted to get in on the Dawno lovefest too! She is such a wonderful mentor and is always so encouraging! What a wonderful blogging and twittering and facebook friend!! Very nice article!